The holiday season is upon us and while we’re all looking forward to enjoying some delicious and beautiful meals with our family; there are some foods which can cause problems for our bodies. 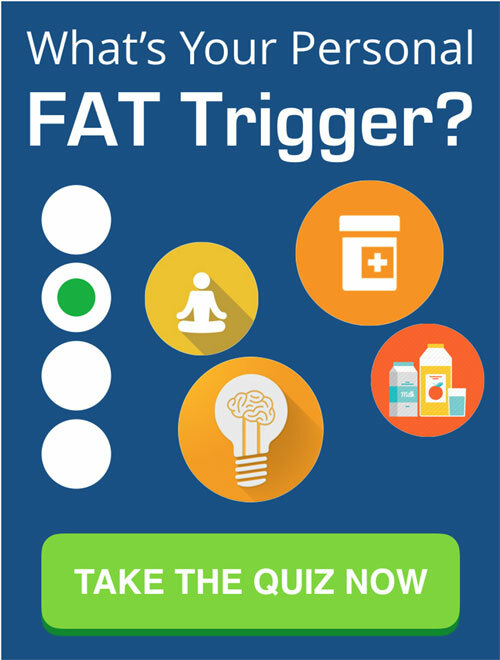 For example, foods like stuffing usually contain a lot of bread, which can be inflammatory, elevate our insulin levels and activate our FAT Programs. So here’s an alternative recipe that not only tastes great and gets the holiday seal of approval but also provides lots of nourishment for our bodies, without causing the hormonal problems that can lead to weight gain. You can use this tasty stuffing for your roast chickens and festive turkeys. Either cook it as an accompaniment (by following the recipe) or simply fill your chicken and turkey with the uncooked, chopped up ingredients prior to roasting. This is a great recipe to add to your holiday menu because it offers real nutrition that will keep your energy up, instead of slowing you down. 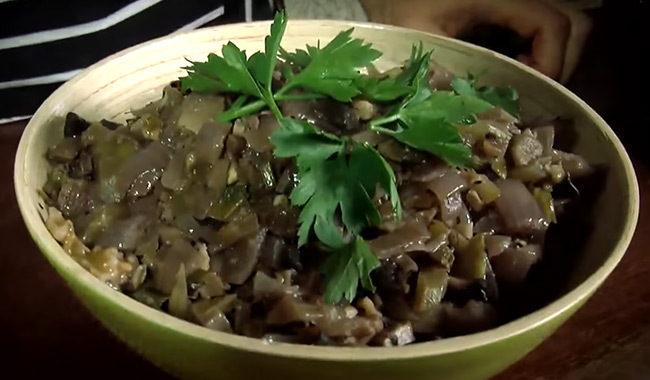 In the video you’ll see I used a variety of live GM Friendly ingredients such as fresh celery, onions, fennel, scallions, mushrooms, and walnuts. I’ve also used organic free-range chicken stock. Alternatively, you can also make your own chicken stock from scratch, again using organic free-range chicken. When seasoning your stuffing,you can be as creative as you want. I normally add some salt and pepper, a really good and healthy salt I recommend using is either himalayan salt crystals or celtic salt. Himalayan salt alone has up to 84 trace minerals that offer amazing benefits to your health. Trace minerals such as calcium, copper, zinc and sulfur all play a vital role in your nerve, muscle and overall health. Heat oil in frying pan on medium heat. Add onions, scallions, fennel and celery. Stir for several minutes to coat vegetables in oil until lightly browned. Add chicken stock, stir and increase heat to Boil. Reduce heat to low and cover pan. Simmer for 5 minutes. Add mushrooms, walnuts, sage, garlic and wine. Season with salt and pepper, to taste. Stir and allow to simmer on low heat for another 10 minutes. Serve warm, sprinkled with fresh parsley. Or refrigerate and reheat when ready to serve. Share the Joy of Nutritious and Delicious Living! 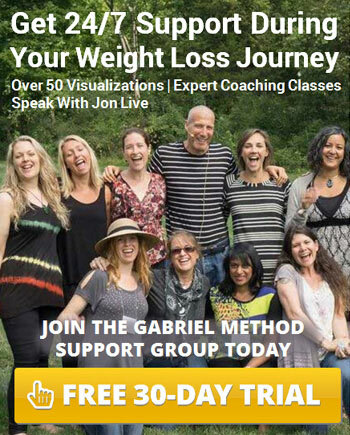 Share the post "Gabriel Method Gluten Free Thanksgiving Stuffing"
In 2001 Jon Gabriel weighed 409 pounds. He’d tried almost every diet available without success. 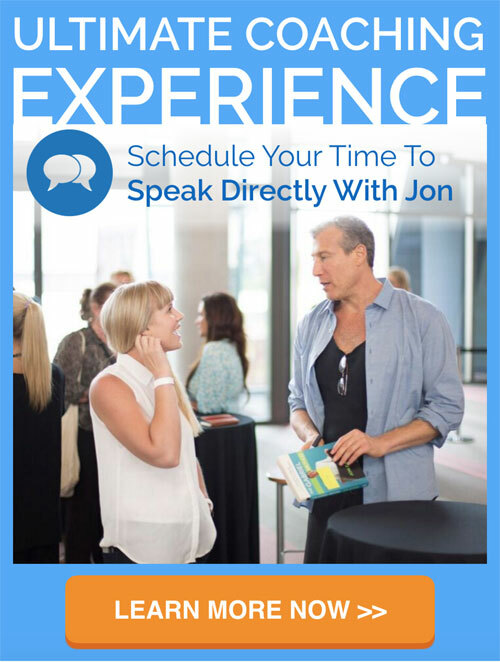 Overweight, overworked, and unhappy, Jon was ready to give up. Then on September 11, 2001, Jon received a wake-up call, when pure chance kept him off of United Airlines Flight 93, which crashed in Pennsylvania. This made Jon realize that life was a precious opportunity not to be wasted. Over the next two and a half years, Jon dropped more than half his weight without dieting, pills, or surgery.